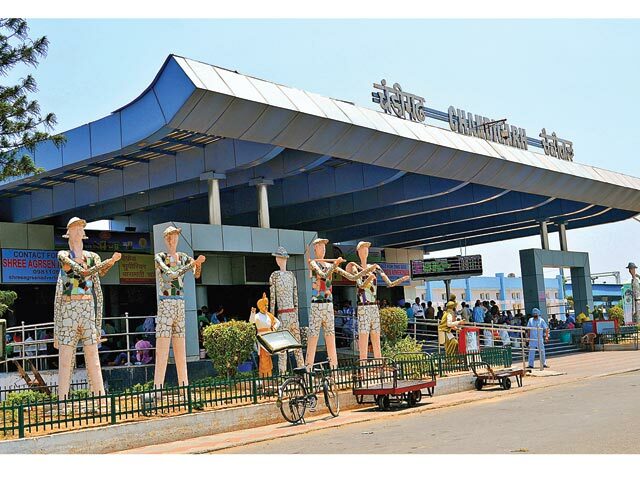 By starting automatic stairs called escalators at Chandigarh Railway Station, the Chandigarh Administration has again shown the nation that Chandigarh is the most modern city of India. 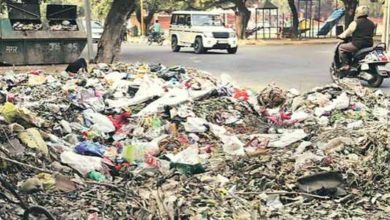 No doubt, cities like New Delhi, Bangalore, Mumbai etc. 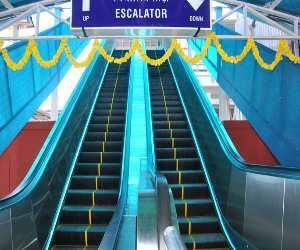 have a large number of escalators at public places but by installing an escalator at the railway station, Chandigarh has set an example for other cities. According to the development and up-gradation plan, Chandigarh Railway Station will be set up as the most advanced railway station in a short time from now. The Chandigarh railway station building will be up-graded to a world class three story building which will have a food court, a shopping mall and many other facilities for the general public. The development work is already under construction and the whole premises will be made centrally air conditioned. The escalators at Chandigarh railway station connect platform number 2 and 3 from outside. This has decreased the rush on Platform number 1 as earlier all passengers had to go to Platform number 1 to head over to the over bridge for going to platform number 2, 3 or 4. If you have seen some metro stations in New Delhi or in any other city of India, then you can well imagine what Chandigarh railway station will look like in the coming years. 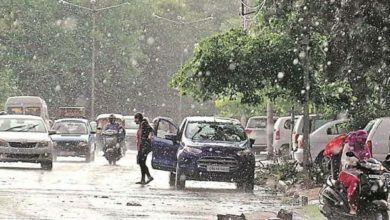 Chandigarh Tourism has also set up an enquiry office on the railway station premises for the tourists who visit Chandigarh. The statues built outside Chandigarh Railway Station on the theme of Rock Garden add up to the beauty of city beautiful’s railway station. There are a limited number of trains which arrive and depart from Chandigarh Railways station but the up-gradation of this station will surely bring in new trains from various destinations. 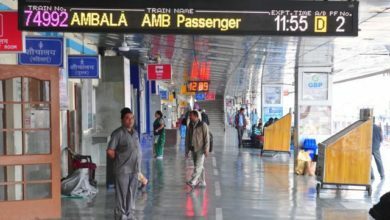 Even the Chandigarh-Ambala railway line might be doubled so that more trains could run on the Chandigarh- New Delhi track and connect Chandigarh – The city beautiful directly with other major cities of India.